We can swap out the glass touch panel on the iPad 4 in under an hour; our approaching is always methodical, exacting and precise. 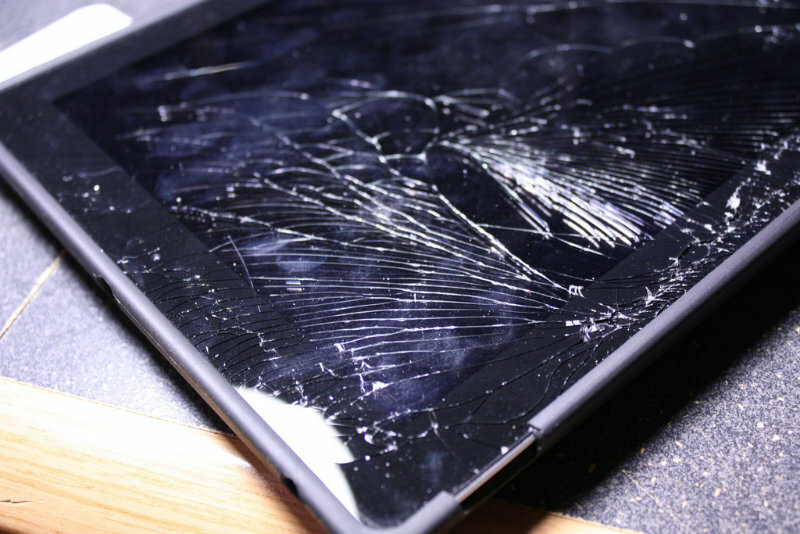 By erring on the side of extreme caution, the chances your iPad will suffer any additional damage while being worked on are slim to none. We leave the cow-boy methods to others, our highly qualified and experienced technicians will ensure your iPad4 is returned to you looking like new. You will not incur and damage to the bezel, and we will not remove the dust foam that forms a ring around the LCD. Your iPad will be repaired flawlessly the first and without any loss of data. For the iPad 4 the glass panel we use is identical to your Apple original in every way, exactly the same thickness, turgidity and flexibility. Many copied screens do not have these very important features and will break and the slightest of impacts, Leaving you to foot the bill for a re-repair. Some of the inferior quality digitisers are made of real glass (yes actual glass!) now this is extremely dangerous as the glass will break off in large chunks potentially causing you a very serious injury. We cannot stress enough how import it is to have this repaired done the correct way, there are a slew of consequences from having a low quality part fitted. Our prices have been gradually reduced over time so there really is no reason other than to have the highest quality part fitted.